You can change the fill style by using gsFillIndex for fills associated with polygons or gsn_add_polygon, gsn_polygon, gsn_polygon_ndc. 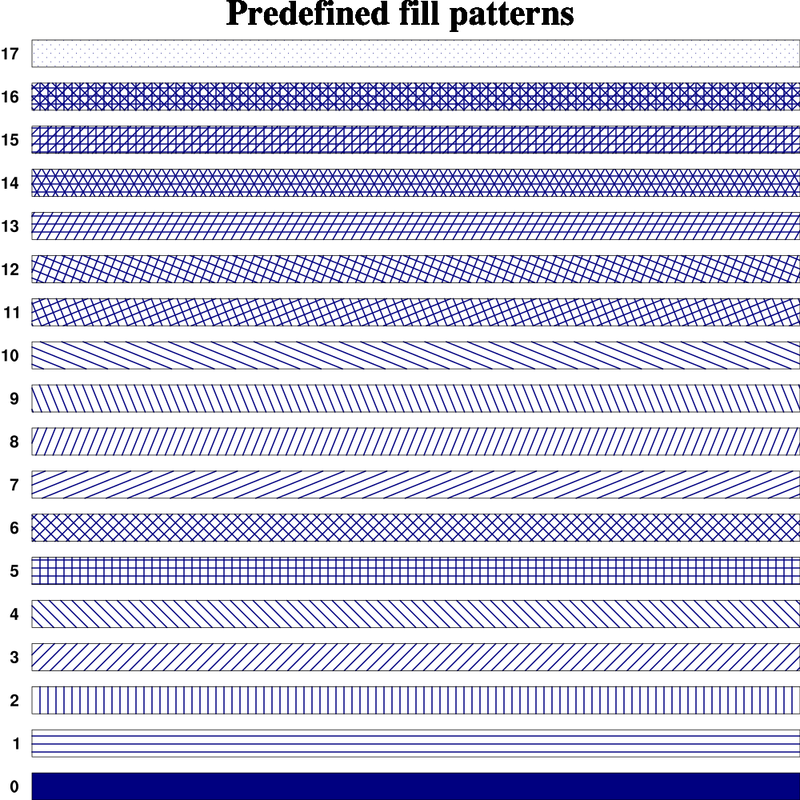 For contour plots, use cnFillPattern or cnFillPatterns. The fill pattern is changed using an integer from 0 to 17. The default is index 0 (solid fill).